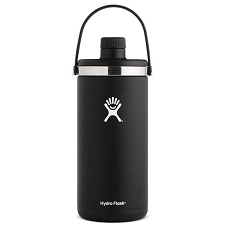 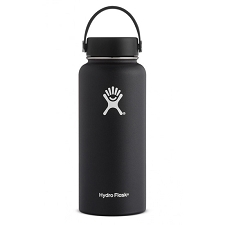 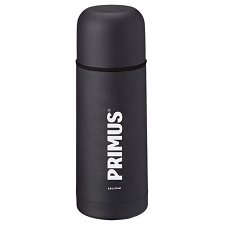 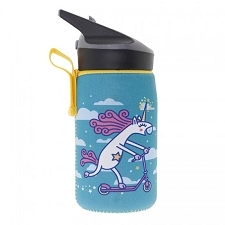 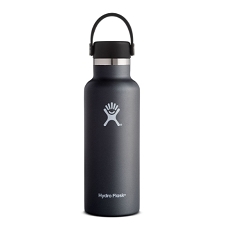 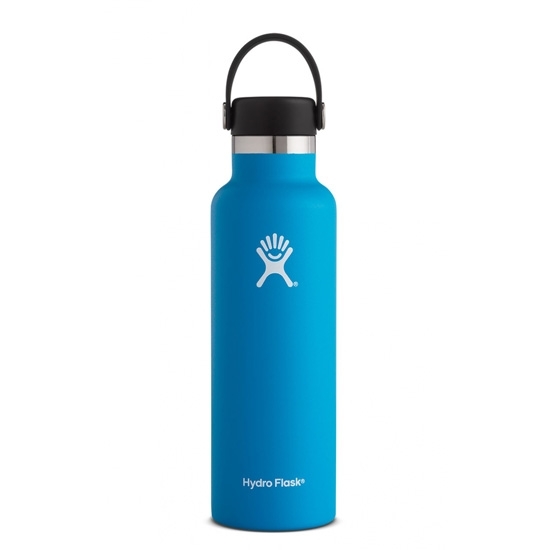 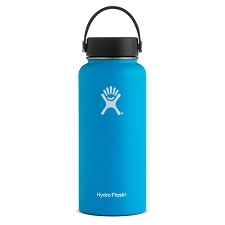 Thermos flask by Hydro Flask, perfect for maintaining the temperature of hot and cold drinks wherever you are. 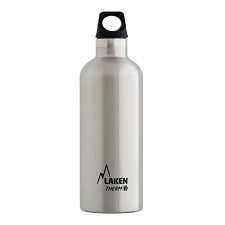 The 21oz Standard Mouth is made from stainless steel with a double wall for better thermic insulation. 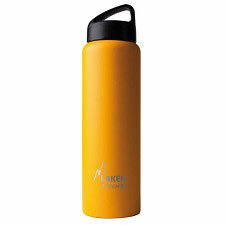 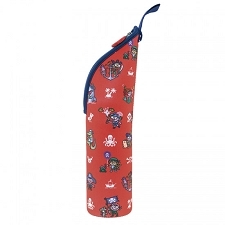 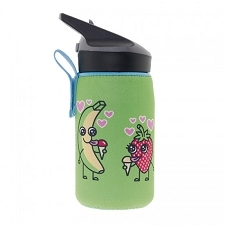 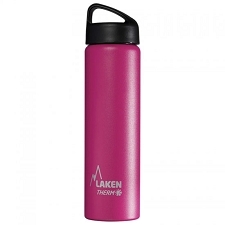 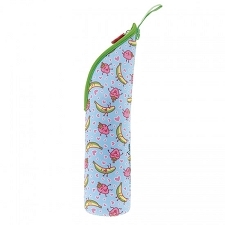 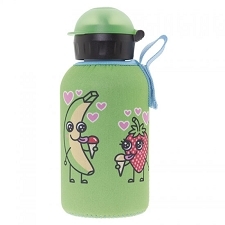 It has a capacity of 621ml and a wide mouth of 48.5mm to make filling easy. 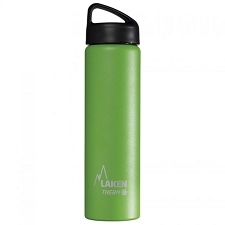 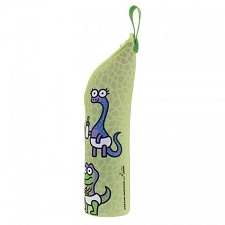 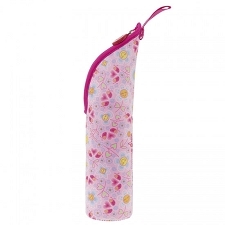 The external finish adds slip−free grip and extra durability. 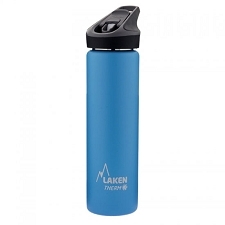 It is compatible with a range of caps according to each persons necessities. Dimensions 265 x 73 mm. 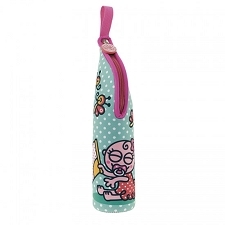 Wide mouth diameter 48.5 mm. 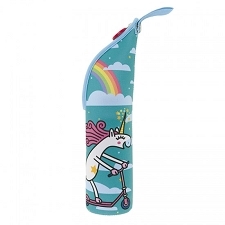 TempShield™ technology to avoid condensation. 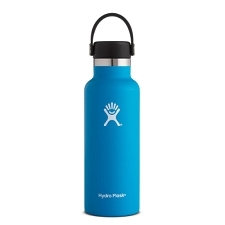 Customer Opinions "21oz Standard Mouth"